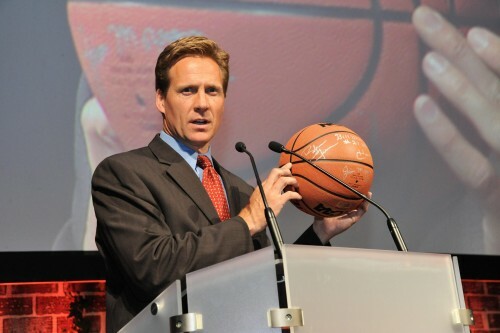 Tribute gifts are a special way to remember an important occasion and honor a person’s love of basketball and the Ohio Basketball Hall of Fame. 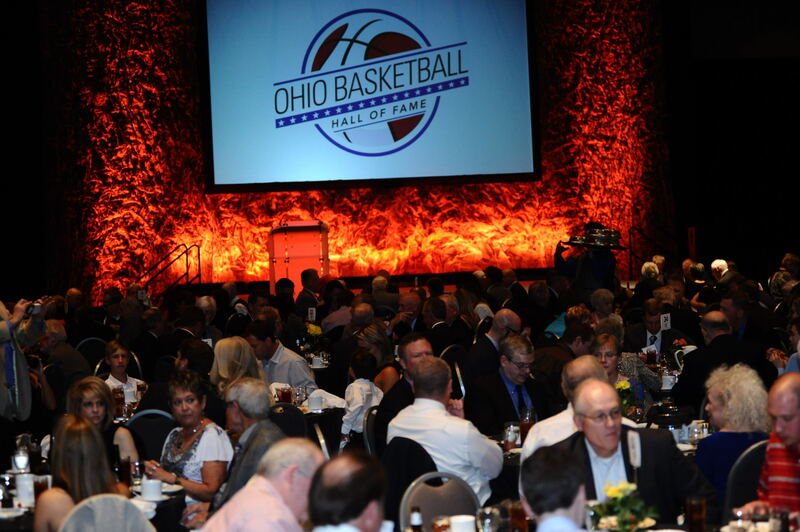 Celebrate a special occasion such as a birthday, anniversary, or lifetime achievement by making a gift to the Ohio Basketball Hall of Fame in honor of a friend, relative, teammate, or coach. The recipient will receive a personal letter from the Ohio Basketball Hall of Fame letting them know that you have made a donation in their honor. 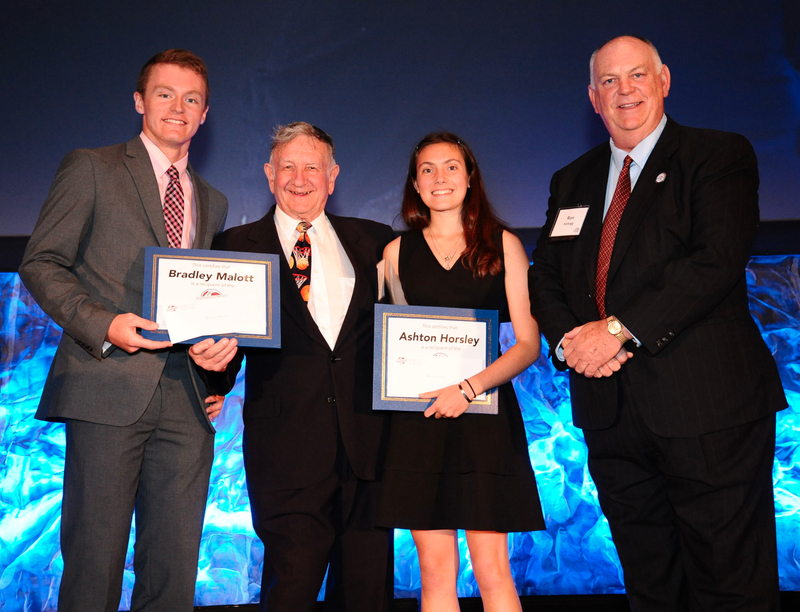 The tribute will also be listed in the Honorary Gifts section of our website and included in that year's printed Induction Ceremony Program. 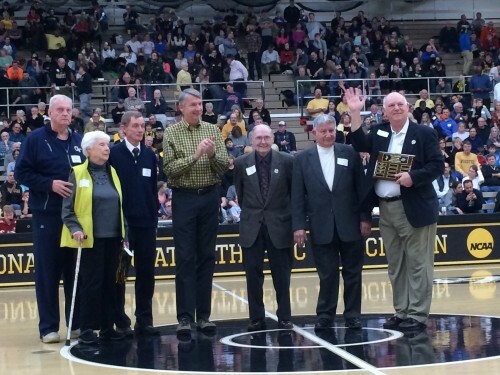 Celebrate the life of an inductee, former coach, teammate, player, or basketball fan with a loving tribute. 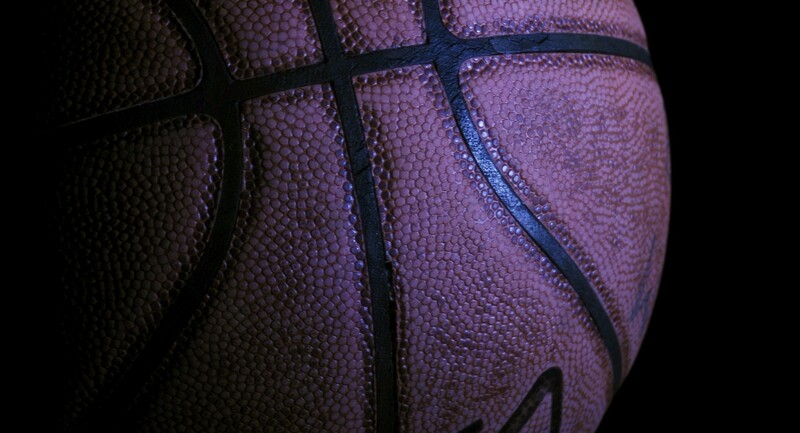 Memorial gifts can be made for anyone who loves the game of basketball. Your tribute will be posted on the Memorial Gifts page of our website and printed in that year's Induction Ceremony Program. The family of the deceased will also be notified of your gift with a letter from the Ohio Basketball Hall of Fame. When a loved one dies, there are countless decisions to be made. 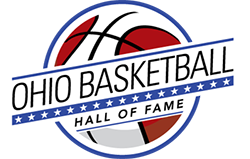 To ensure your final wishes are know, it is advisable to share with your family that you would appreciate memorial gifts to the Ohio Basketball Hall of Fame in your honor. If your wishes are documented in a safe place, that will make decisions even easier for your loved ones. Loved ones may prefer to ask for memorial gifts through a published obituary. Suggested wording could read, "In lieu of flowers, the family requests that memorial contributions be made to the Ohio Basketball Hall of Fame, 118 Graceland Blvd. #189, Columbus, OH 43214." Relatives and friends can also be notified at the service or information can be printed on a remembrance card. For additional information and to ensure proper notification and dedication of memorial gifts, please contact Sheila Fox at sfox@ohiobasketballhalloffame.com or by calling (614) 547-2160.